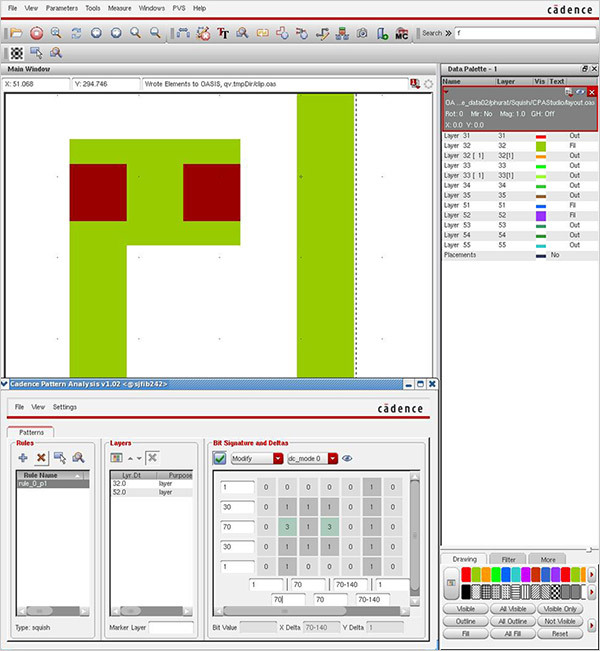 Cadence® Pattern Analysis provides the most effective layout analysis and optimization solution to maximize manufacturability from cell to full-reticle layout. Based on production-proven pattern analysis technology, Cadence Pattern Analysis combines traditional pattern analysis based on layout clips and the Squish™ technology to deliver 10-100X faster performance and larger capacity than traditional DRC-based solutions. With Cadence Pattern Analysis, design and manufacturing teams can automate design quality improvements and accelerate design finishing prior to manufacturing. GLOBALFOUNDRIES discusses how they collaborated with Cadence on pattern-matching technologies to accelerate full-chip DFM signoff.